It’s every coffee lover’s worst nightmare: A favorite local cafe closing down because there simply isn’t enough coffee left to go around. 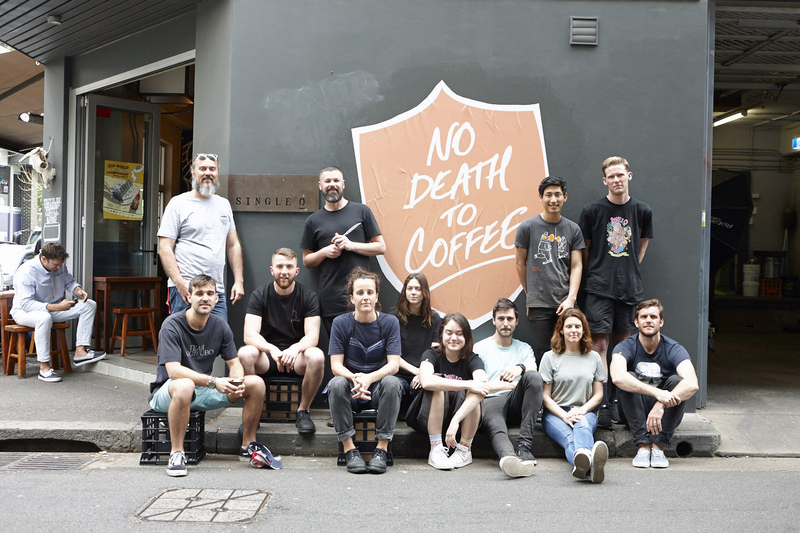 Although it may sound like a hypothetical situation, through its No Death to Coffee project, which launched in 2018, Single O and its Tokyo-based outpost, Single O Japan, hope to ensure there will always be enough coffee to drink sustainably in the future. Single O signed on to nonprofit research organization World Coffee Research’s (WCR) Checkoff Program, where roasters donate a certain amount of money per pound or kilogram of green coffee purchased from participating suppliers to fund innovation into coffee agriculture, and called on others to do the same. One of the WCR’s research goals is to “(create) the next generation of climate-resilient varieties that deliver great cup quality, are adaptable to multiple altitudes, high-yielding and disease and pest resistant”; in short, a “future-friendly” coffee. Single O purchased three such coffees — Starmaya, Marsellesa and Centroamericano (not currently available at Single O Japan) — from Aida Batlle, a producer in Mexico, and debuted them across its cafes. It’s no secret that coffee is one of the most popular beverages globally. According to data from the International Coffee Organization, the world consumed a staggering 9.7 billion kilograms of coffee in 2017-18, a 7 percent increase from 2014-15. And consumption isn’t likely to shrink: Greg Meenahan, the partnerships development director at the WRC, says that “demand for coffee is expected to double by the year 2050,” which would lead to a shortage of over 180 million bags, or approximately 10.8 billion kilograms. Coffee’s production woes are multipronged. Climate change, of course, is one major limiting factor. In primary coffee-producing countries such as Ethiopia, average temperatures have risen 1.3 degrees Celsius since 1960, and an increased likelihood of droughts means Ethiopia could lose between 39 to 59 percent of its coffee-growing areas. Increased instances of diseases such as coffee leaf rust (la roya) also have the potential to obliterate crops. For all its global significance, coffee is a comparatively little-researched and underdeveloped crop. According to Yamamoto, there are only 52 varieties of coffee compared to over 1,000 varieties of grapes and even more than 600 varieties of watermelon. Out of these limited numbers of coffee, only two — Coffea canephora (known as robusta) and Coffea arabica — are usually consumed by humans. Robusta coffee, true to its name, is indeed robust: It’s hardy, and pest- and disease-resistant, but also more bitter than its arabican counterpart, which, while more refined in flavor, is more susceptible to temperature fluctuations and disease. “Usually it takes 20 to 50 years to develop a new variety of coffee,” Yamamoto explains. Previously, scientists crossbreeding plants needed to raise the hybrid offspring to maturity in order to evaluate any resulting traits. But a unique molecular breeding process, in which scientists analyze genetic data from leaf samples of baby coffee plants, expedites the development of new breeds to just a few years. In 2017, a newly developed F1 (first-generation) hybrid coffee variety — dubbed Starmaya — was tested in farmer fields, and Single O has since imported a shipment of the WCR-developed bean. 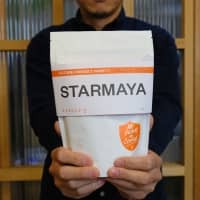 When asked what it is like to be one of the first to roast the new Starmaya variety, Yamamoto says that the process is “different” compared to any other bean he’s roasted. 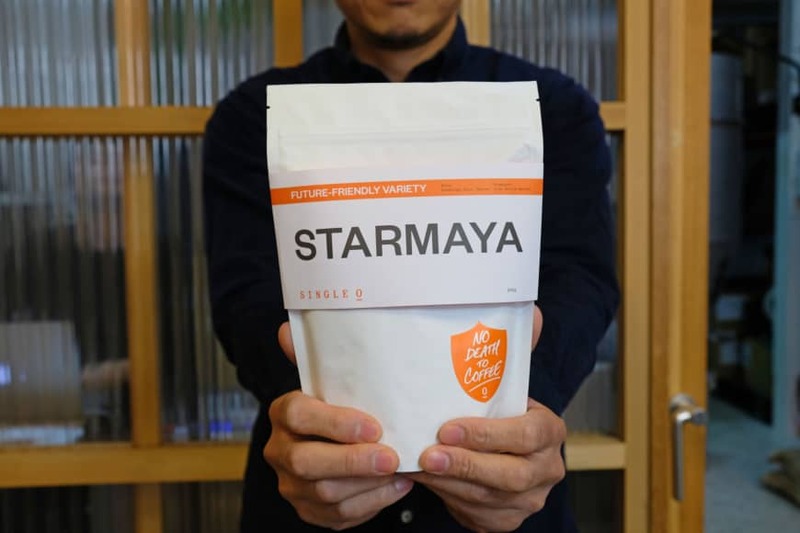 Before debuting Starmaya and Marsellesa, Single O’s other future-friendly coffee, to the public in Japan (Starmaya in February and the Marsellesa last week), Yamamoto conducted practice roasts on a small 100-gram roaster, roasting each bean three different ways to determine the best approach. “Even after the first roasting for production, we continue to work on improving (the roast) every week,” he says. Yamamoto’s Starmaya-brewed coffee is bright and vivid, with a green apple-like acidity that lingers on the back of the palate. In comparison, the Marsellesa is more mild, with a sweet flavor almost like lightly toasted nuts. Neither would be out of place in any top-tier cafe’s lineup of beans. Challenges facing the coffee industry are far from over, but thanks to companies such as Single O and the WCR, there may be a brighter future for farmers, producers and consumers alike. For more information about Single O’s No Death to Coffee project, visit singleo.com.au/nodeath. To learn more about the World Coffee Research organization, visit worldcoffeeresearch.org.